We have gathered the latest short hair ideas for you, black ladies! 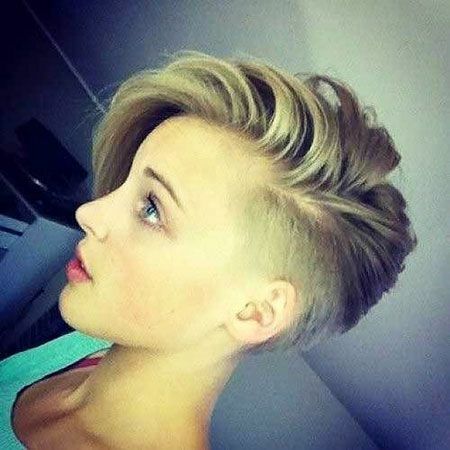 These are really dynamical and chic hairstyles that you may want to adopt in the future. 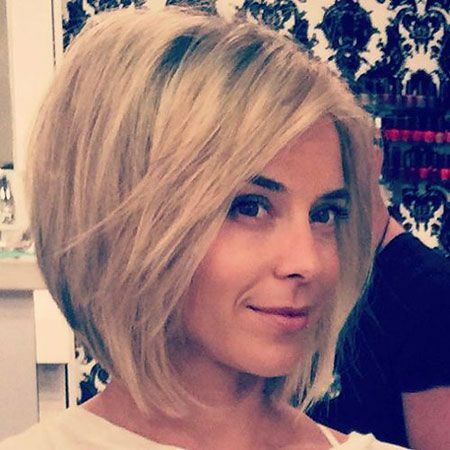 You will find the best hair ideas from gorgeous bob haircuts to cool and chic pixie cuts in this gallery. This cute pixie cut with shorter sides and long red hair on top is a good idea for young black women who like to sport a new hairstyle. Simple yet elegant pixie style of Halle Berry is great for classy and chic looks. 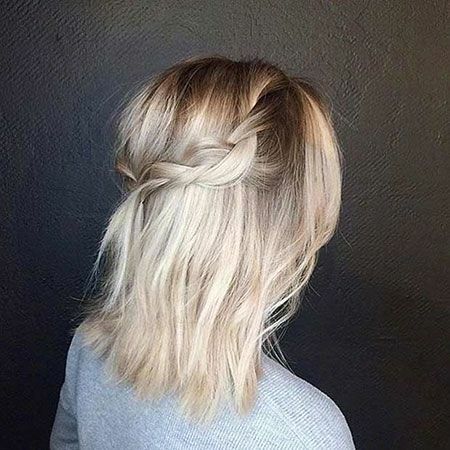 If you like straight hair then this pixie cut with blonde highlight would be a good choice for you. Tapered short haircuts and pixie cuts with shorter sides are the most preferred hairstyles for black women for a reason.